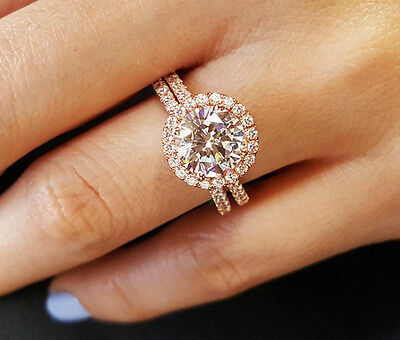 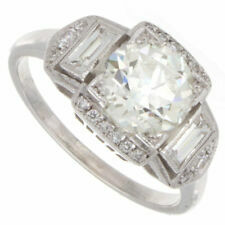 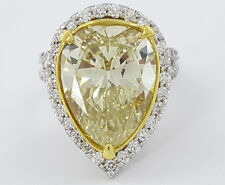 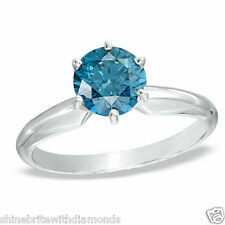 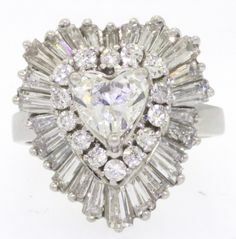 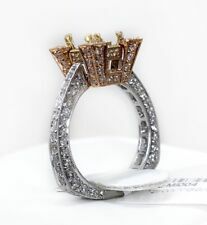 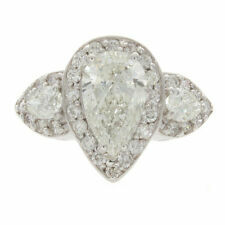 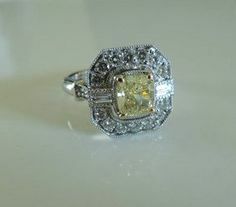 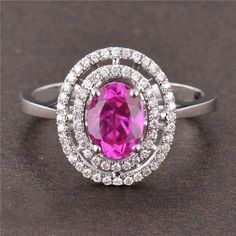 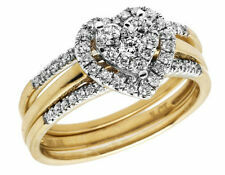 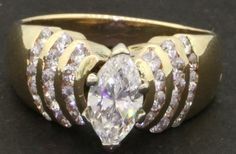 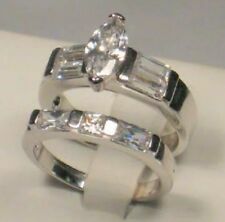 Platinum and features 41 diamonds, with a combined weight of approx. 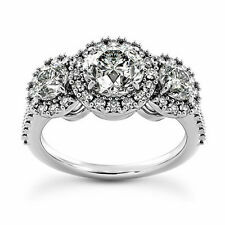 This includes an EGL USA certified Excellent VS-2 clarity/Colorless G to H color. 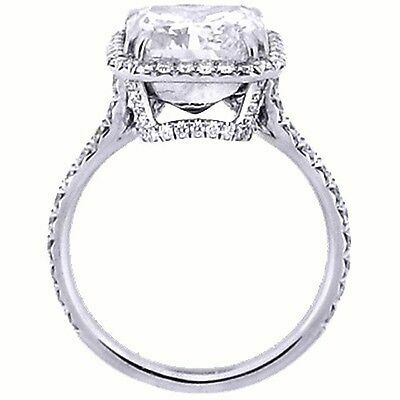 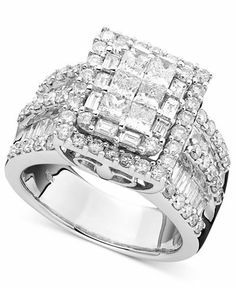 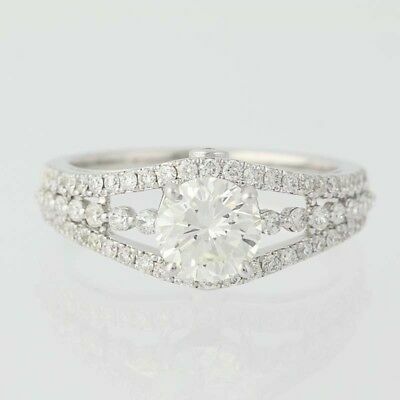 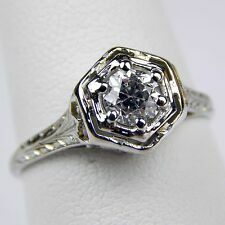 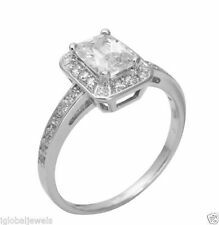 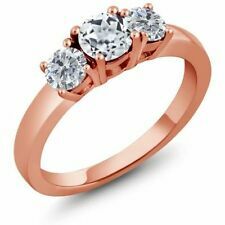 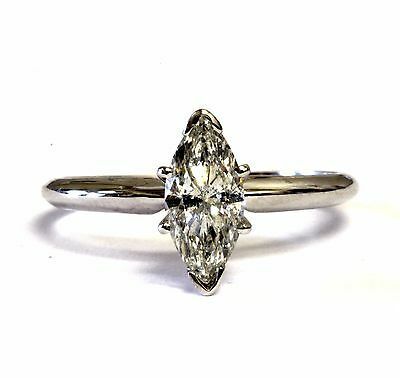 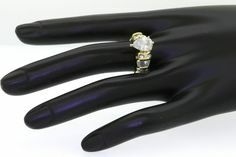 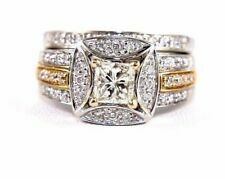 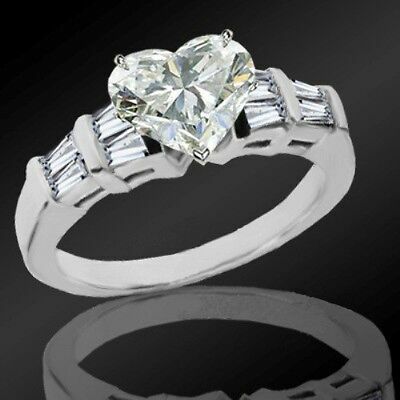 EGL USA 18K white gold 1.36CT diamond wedding/engagement ring 1.02CT ctr. 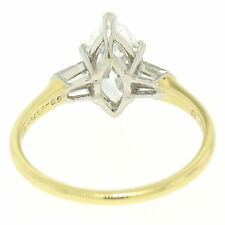 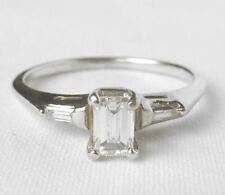 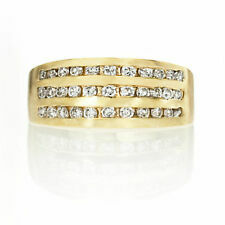 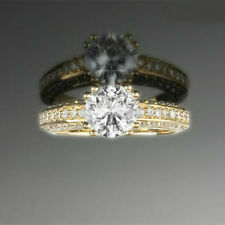 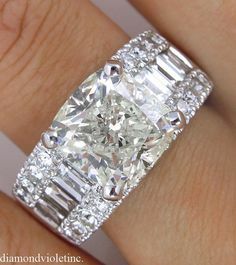 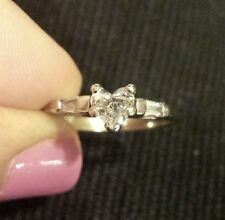 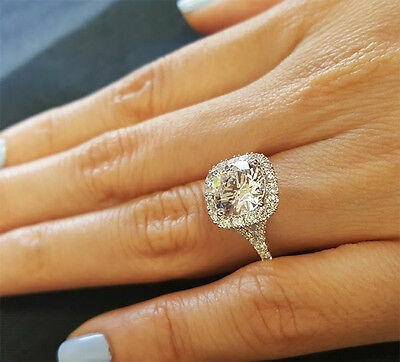 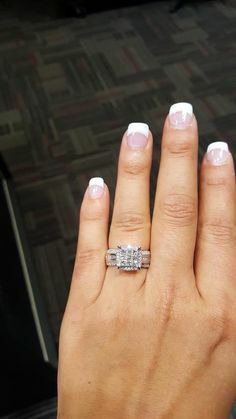 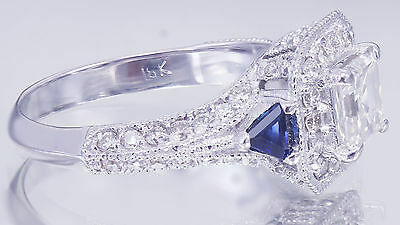 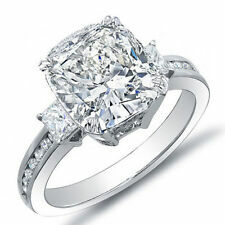 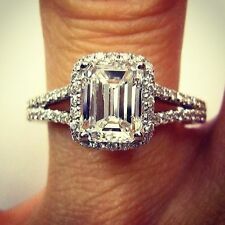 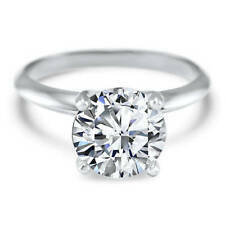 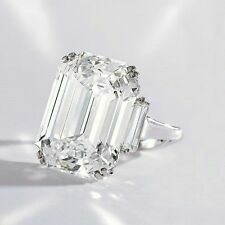 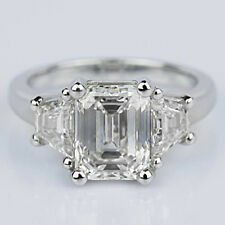 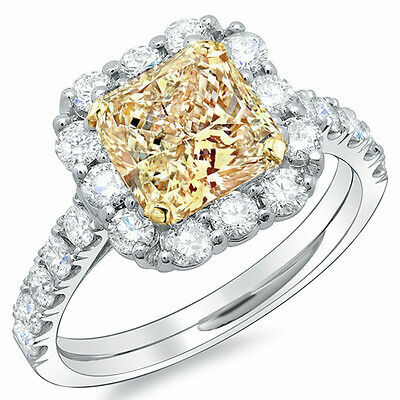 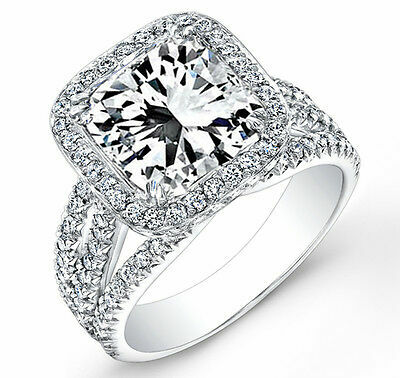 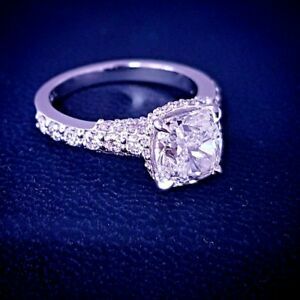 Certified 3/4CT VS2 Princess Cut Diamond Ring 14K Retail $4180 Only $1649!